ALL PHOTOS WERE FAKE. THE APARTMENT IS A DEATH TRAP. THERE WAS A SOFT SPOT ON THE FLOOR THAT SCARED ME BECUASE STANDING ON THAT SPOT MIGHT LEAD TO FALLING DOWN. THEY HAD TWO LADDERS IN THE APARTMENT WHICH INJURED MY ONE YEAR OLD SON. THE FLOOR HAD NOT BEEN CLEANED FOR YEARS. 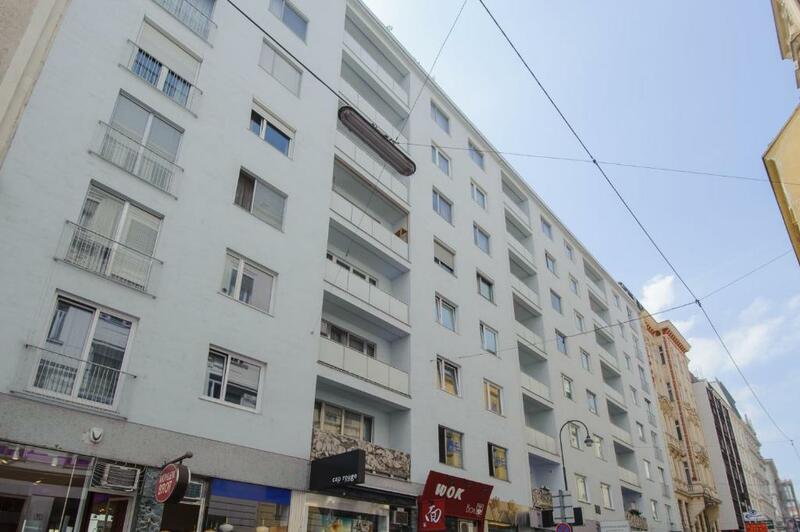 I AM SURE THE APARTMENT HAD NOT BEEN USED FOR YEARS. ITS A SAFETY AND HEALTH HAZARD. Everything was more than excellent; facilities, location, view,.... . Staff was very friendly and cooperative. 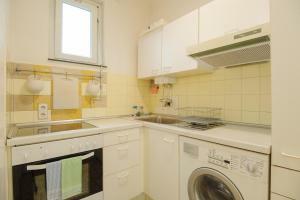 Big flat, very suitable for families. Near from all attractions and restaurants. A great location. Need to confirm with the host the actual address as this was not clear in communications. 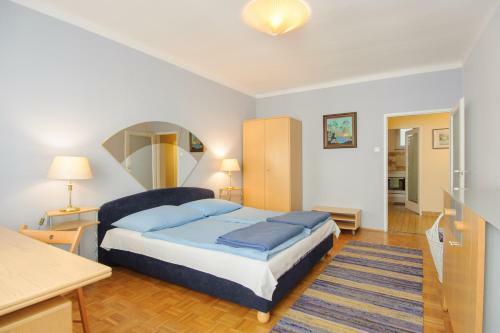 Basic accommodations but clean. 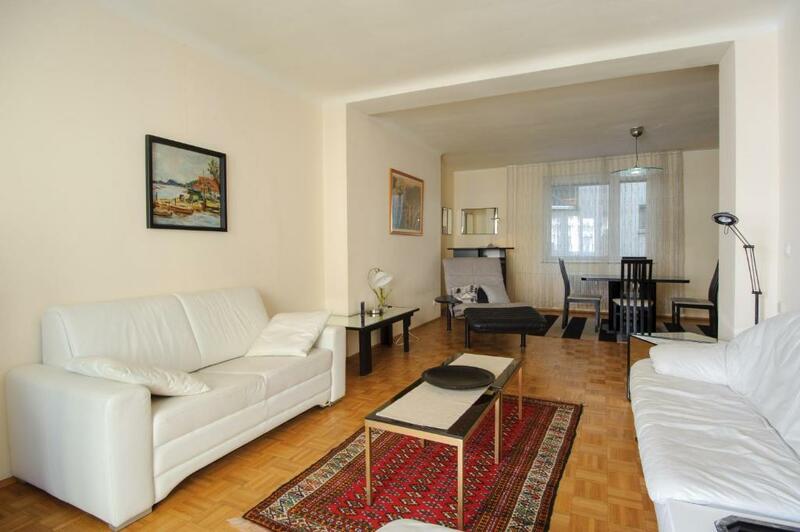 The apartment is spacious and at a good location. They have provided some information nearby; In general, I enjoyed my stay there. The. location was perfect. Close to restaurants train subway connections and main cultural sites. The apartment is spacious and comfortable. Isabella, our host, was very helpful and accomodating. She clearly loves Vienna and wanted to make our experience in Vienna a very positive one. 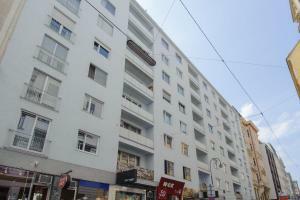 Excelent location, there is no parking, but you can leave weekends and from 10p.m till 9 a. m for free in the street. Posizione fantastica. Ci stava tutto quello che serve. 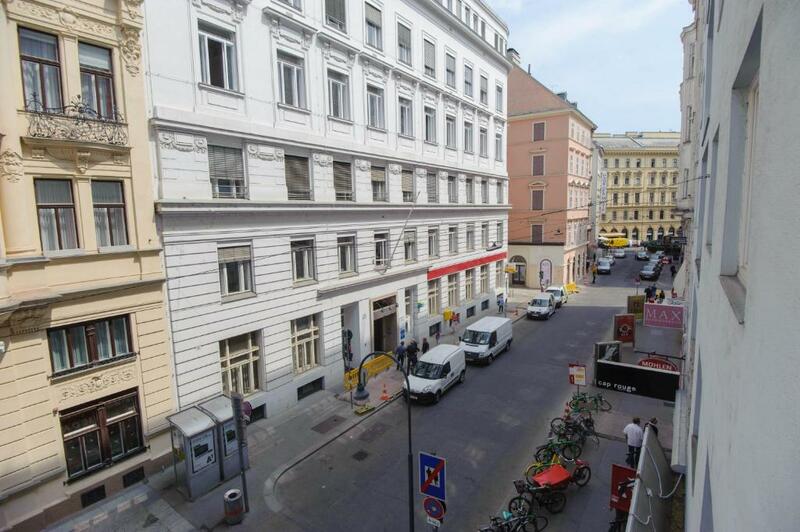 Located in Vienna, a 4-minute walk from House of Music and 0.4 miles from Musikverein, Vienna Living Apartments - Staatsoper provides accommodations with amenities such as free WiFi and a flat-screen TV. 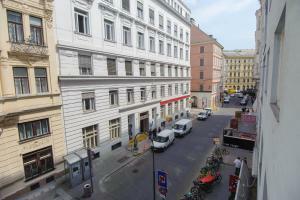 The property is a 10-minute walk from Vienna State Opera. 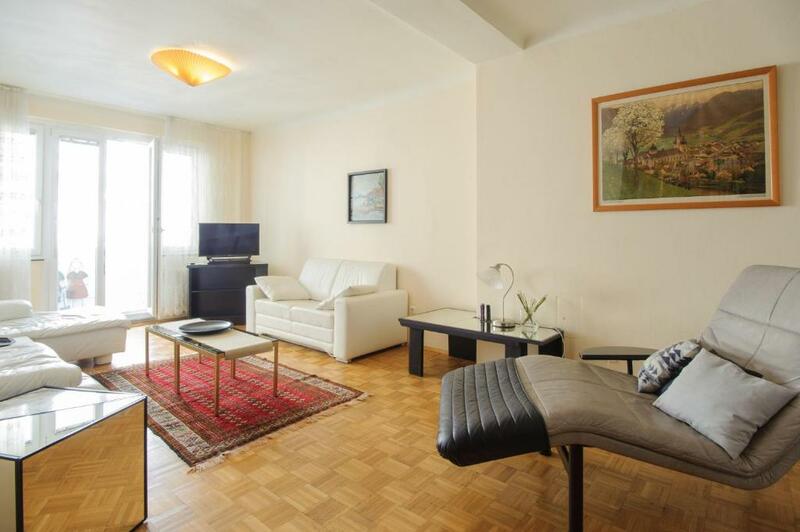 The apartment consists of 1 bedroom, a living room, a fully equipped kitchen with a dishwasher and a coffee machine, and a bathroom with a bath. 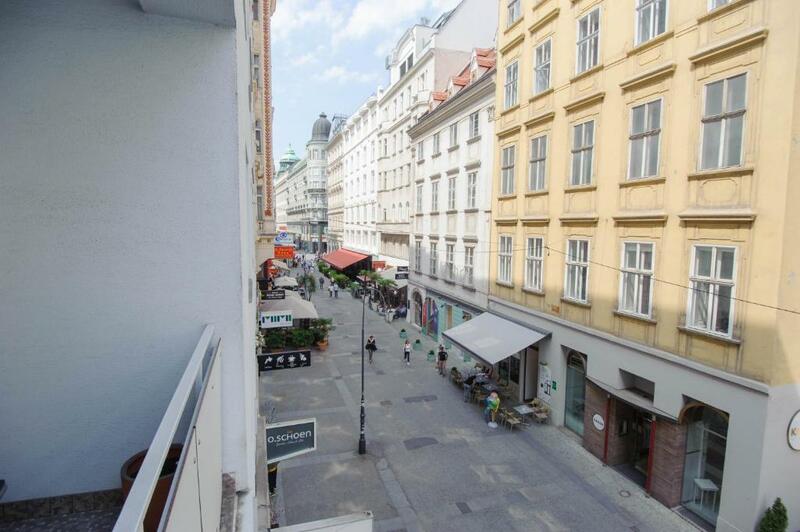 Albertina Museum is 0.8 miles from the apartment, while Graben is an 18-minute walk away. Schwechat Airport is 12 miles from the property. When would you like to stay at Vienna Living Apartments - Staatsoper? 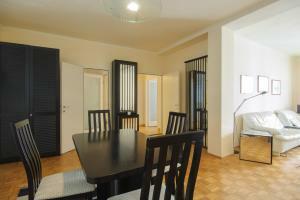 House Rules Vienna Living Apartments - Staatsoper takes special requests – add in the next step! We agreed to collect the key in a place where the owner should have left it for us cause of the late check-in. The problem was that he left it in a private property, without the permission of the owner and having us called thieves. He also made a mistake writing the address making us try to enter the wrong door. Luckily nobody called the police but it was a very bad moment. The price is a bit as compared to other cities. 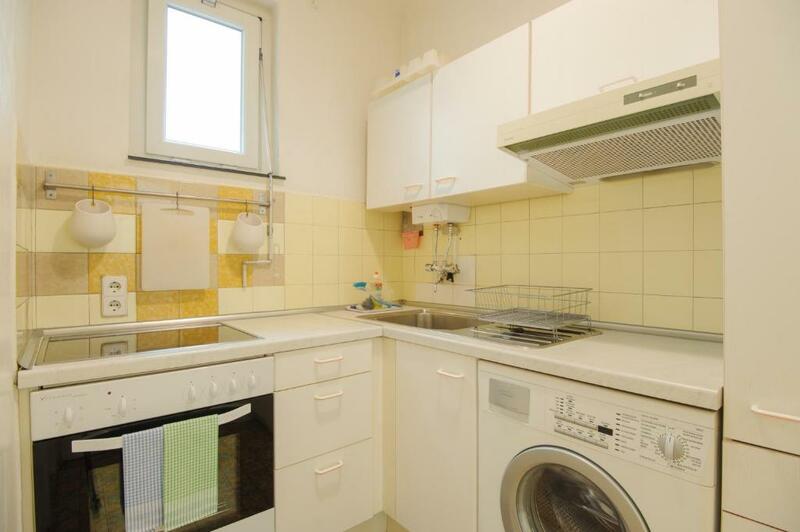 But in Vienna, the price is okay.